The teenage years can be tough. With so many distractions and emotional challenges in your teen's life, it can be easy for them to get off track. Our Teen Martial Arts program at Clarke School of Choi Kwang Do relies on the traditions of martial arts training to offer students improved discipline and an exciting way to stay physically active. We're helping teens 13 and older all across Teddington find success. No prior experience is required! When was the last time your child looked forward to working out? The truth is, there aren't a lot of opportunities for students to truly have fun staying active. 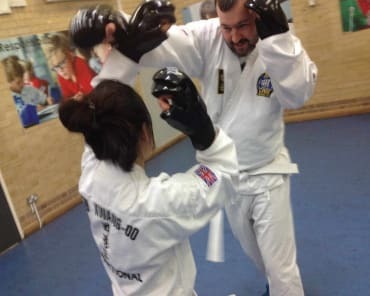 PLUS, it also instills in your child the mental confidence to overcome a challenge AND a core set of self defence skills in the event of a real-world threat. In a few short years, your teen will be making important decisions about their careers and adulthood. Equip them with the life skills to make sound decisions and find success even in the most challenging situations. 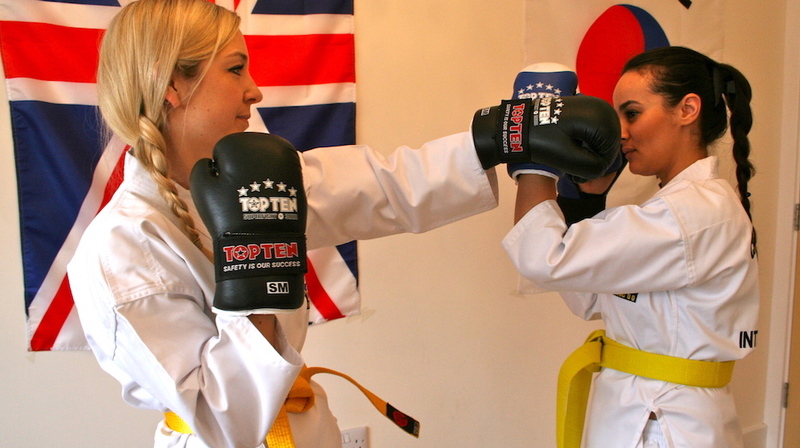 Our Teen Martial Arts Classes in Teddington can help your child at home, in the classroom, and even into adulthood. 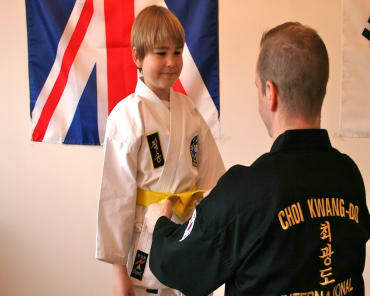 Don't miss out on our incredible Choi Kwang Do classes in Teddington. We're proud to work with students of all backgrounds and abilities. Just fill out the short form on your screen to learn more about our Teen Martial Arts Classes in Teddington. We'll be happy to answer all of your questions right away!